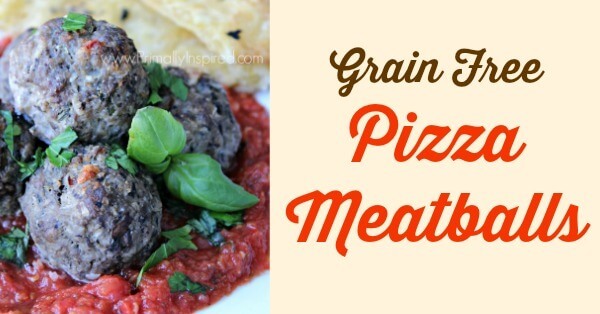 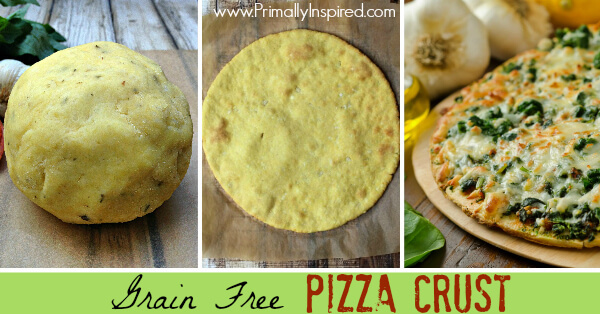 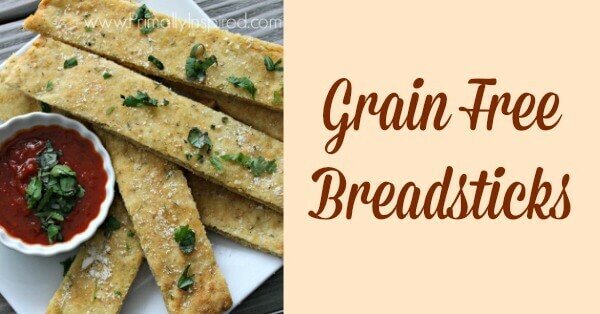 Paleo & Grain Free Breadsticks that are delicious and take less than 5 minutes of prep! 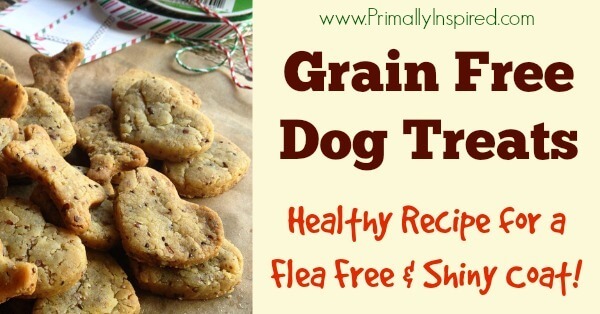 If you are missing bread, you've got to try this easy recipe! 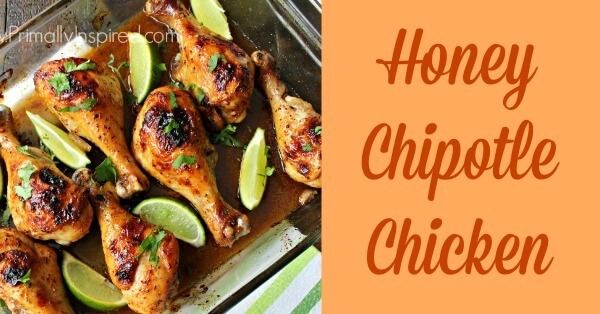 You've got to try this Honey Chipotle Chicken recipe! 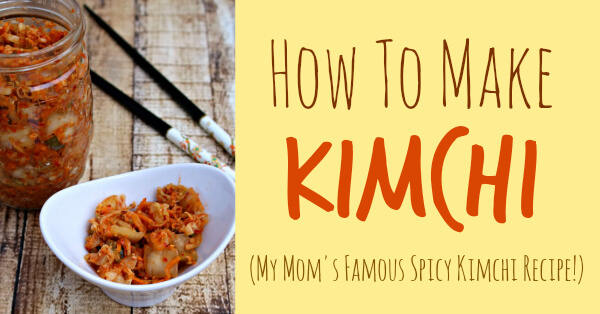 It's slightly sweet & slightly spicy. 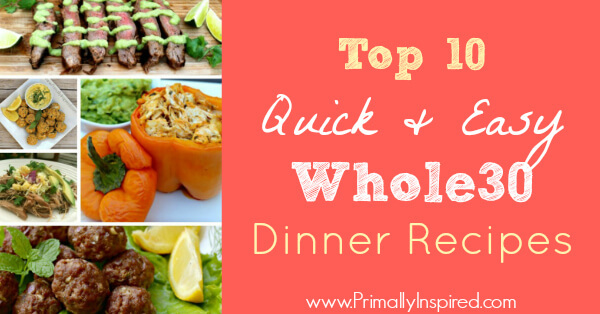 Also learn how to prep it for an easy & healthy freezer meal! 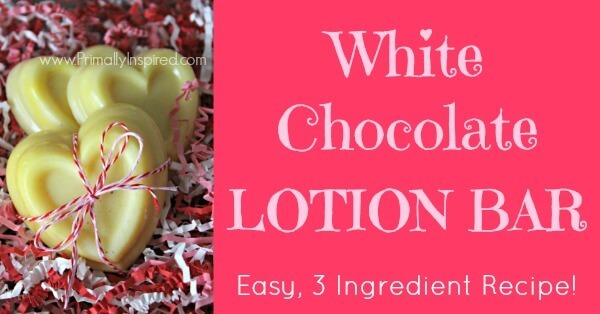 Learn how to make your own easy 3 ingredient white chocolate lotion bar. 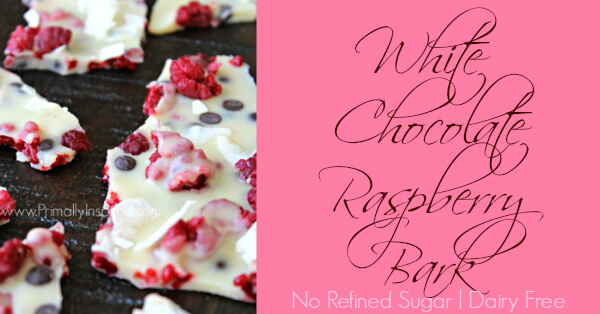 It's deeply moisturizing & nourishing to the skin & it smells like white chocolate! 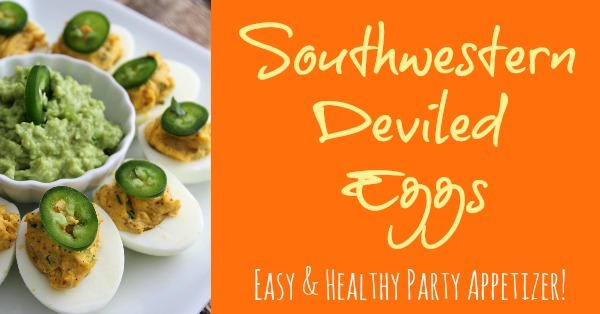 These Southwestern Deviled Eggs are a fun & flavorful twist on regular deviled eggs. 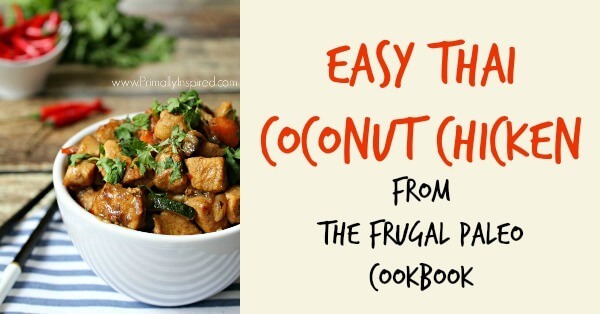 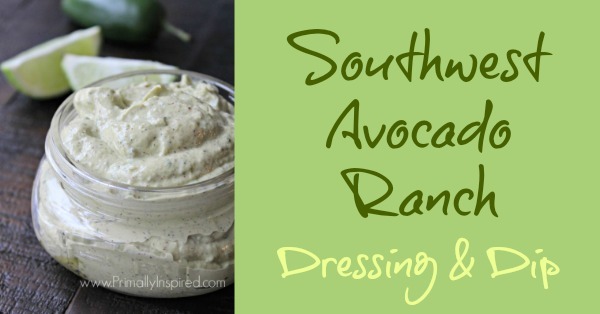 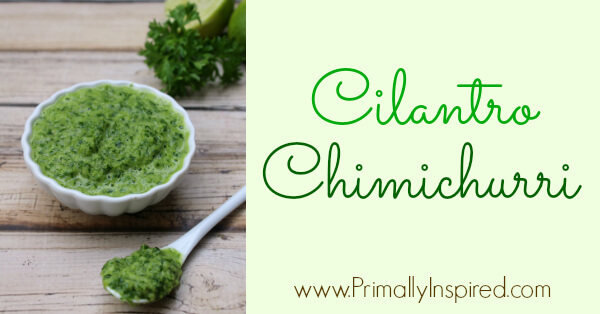 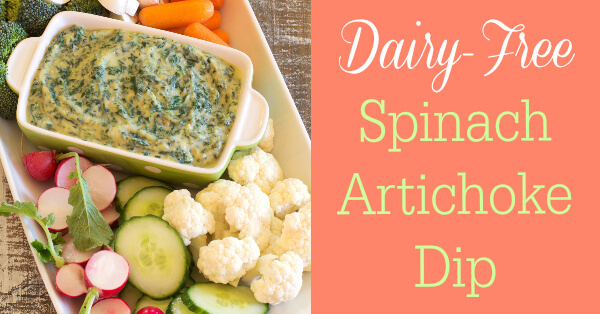 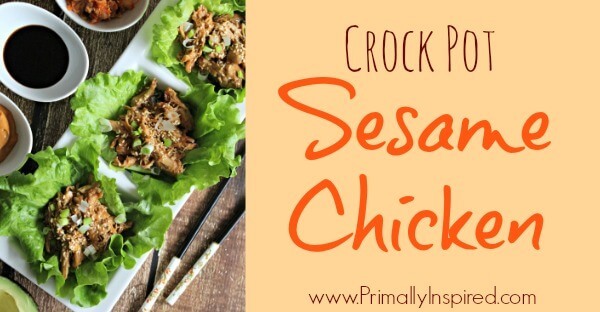 They are healthy, easy to make and one of my new favorite foods! 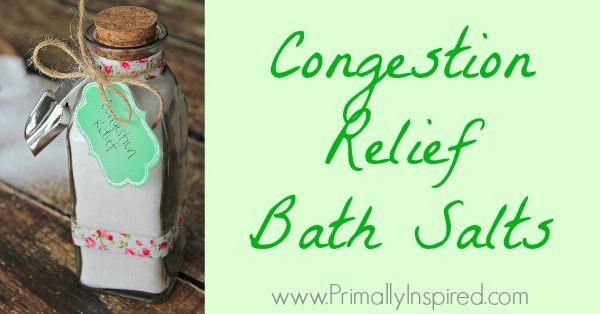 Relieve your sinus pressure & congestion naturally using this easy, homemade, congestion relief bath salts recipe! 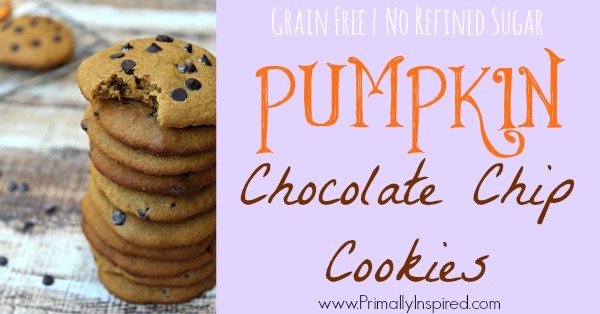 Simple 4 ingredient recipe. 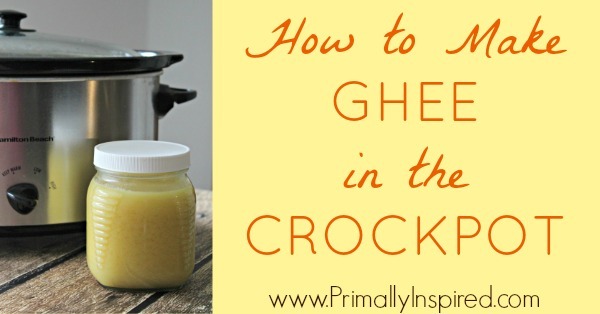 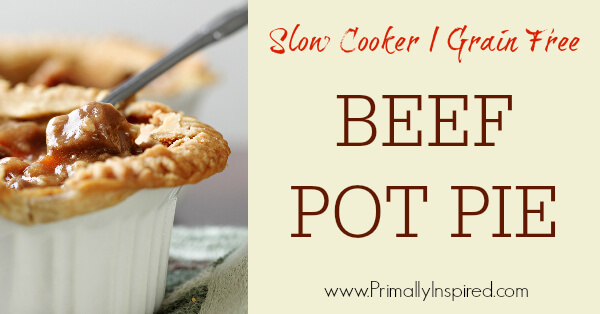 Learn how to make ghee in the crockpot! 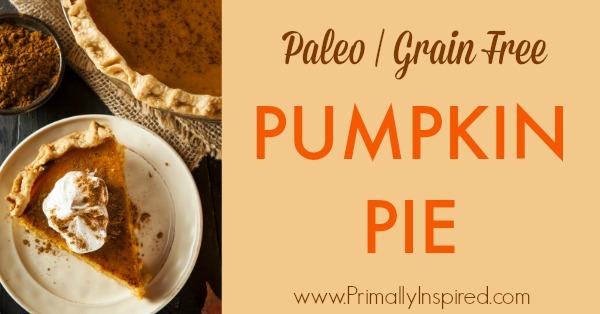 This is a simple and easy way to make the highly nutritious power fat, ghee! 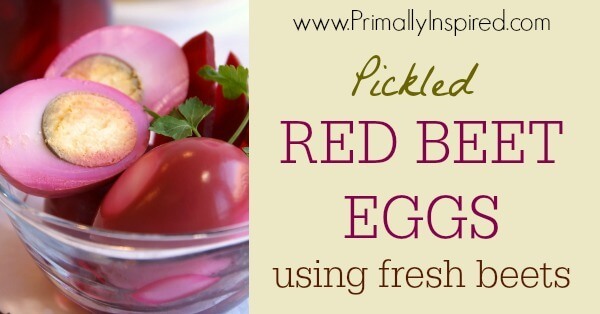 Step by step tutorial with pictures. 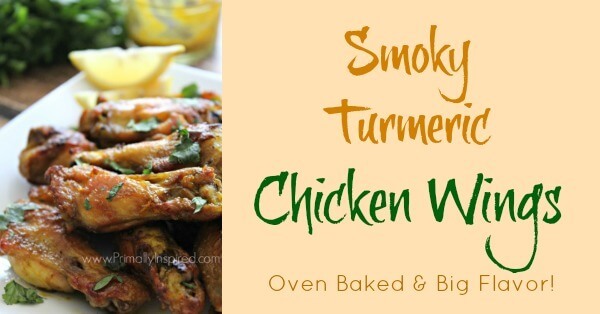 These Smoky Turmeric Chicken Wings are oven baked and crispy, garlicky, salty and smoky with just the right amount of tang! 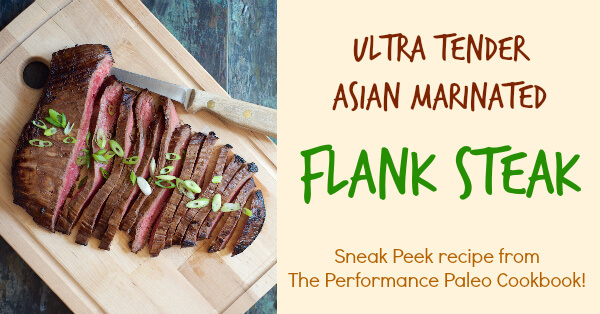 Filled with big, vibrant flavor! 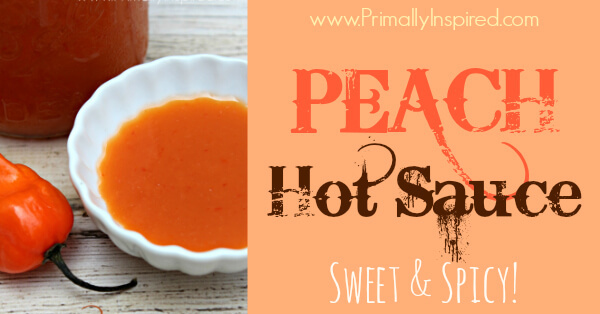 If you like sweet and spicy flavors, you'll want to try this easy peach hot sauce recipe using fresh peaches and habaneros. 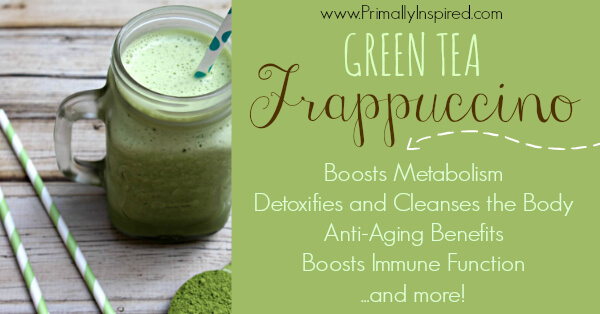 It's sweet with a big kick! 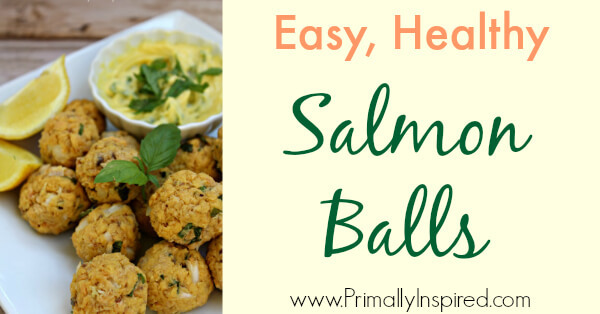 Give this easy salmon balls recipe a try! 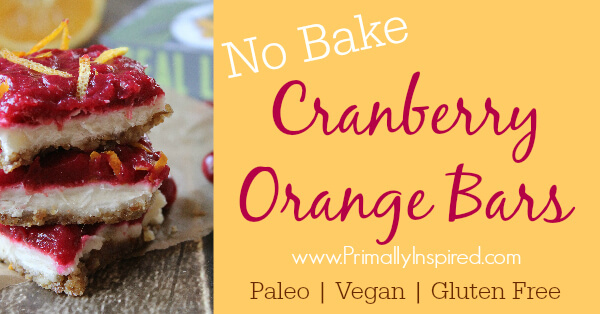 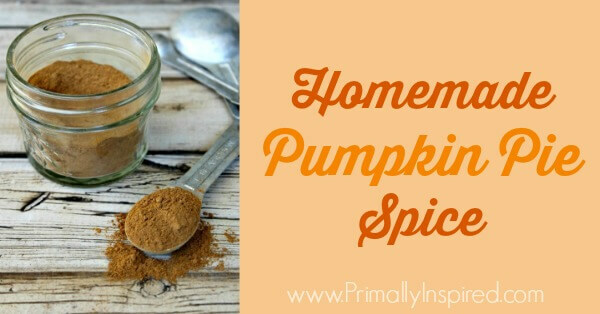 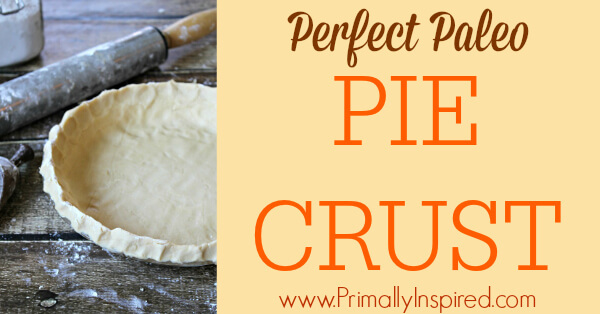 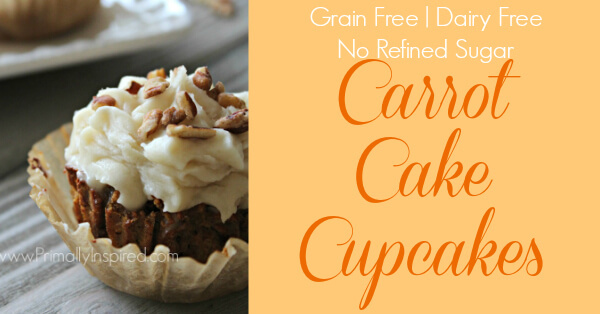 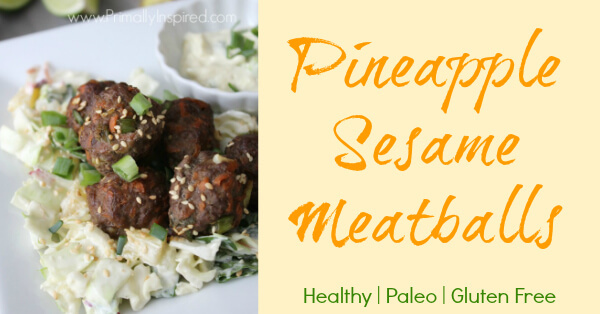 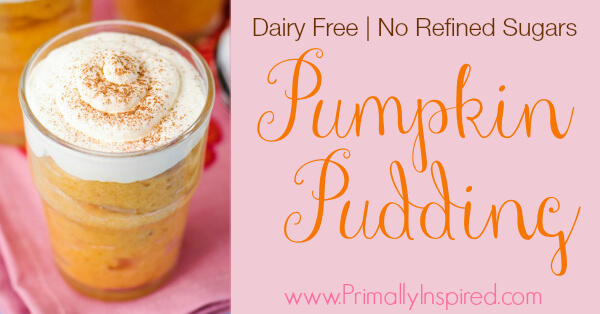 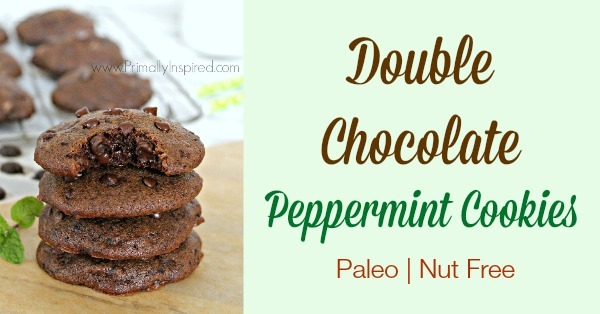 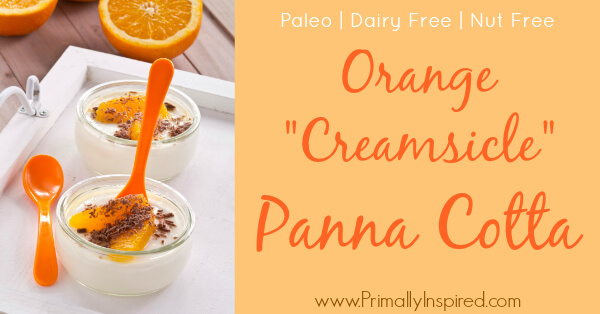 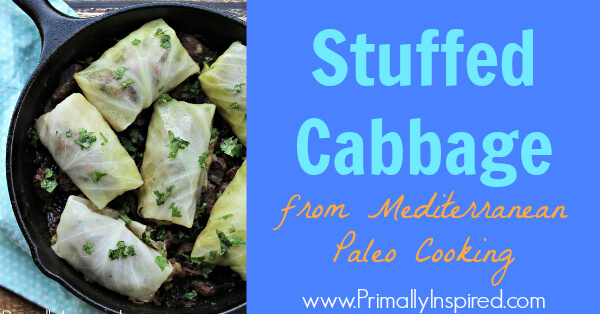 They are paleo and gluten free, healthy and delicious!